What amazes me is some of these men are prepared to marry their new Thai girlfriend which they have only known for 3 – 4 weeks. Lets be honest you can only start to begin to know a person after 3 – 4 weeks, it will take months if not years to fully get to know each other. You do not need to get married to your Thai girlfriend for her to be able to get a UK Visa. This is one of the points I make to all people thinking on getting married. In fact it would be a mistake to get married just for the reason of getting a visa. For anyone thinking on getting married to their Thai spouse, A UK spouse visa would allow for your Thai wife to live in the UK for 2 years and 3 months. At the end of this time the visa will need to be reviewed in the UK. If for any reason you are not in full time work, the visa can be revoled and your Thai spouse on a one way flight back to Thailand. If you met your Thai spouse while on holiday in Thailand and have only travelled to Thailand once to be with her, or if you have only been in a relationship for 3 – 4 months, she will be refused the visa. When applying for the spouse visa it takes 90 days to receive a decision from the embassy while a tourist visa takes only 15 working days. We understand that you really want to get your Thai girlfriend back to the UK and feel that the UK immigration rules are complicated and difficult to work with. The rules are straight forward and have been set out to individuals from people trafficking, that they will not be at risk while in the UK and will not become a burden on the British state. If this is the first trip for your Thai partner to the UK, apply for a tourist visa. 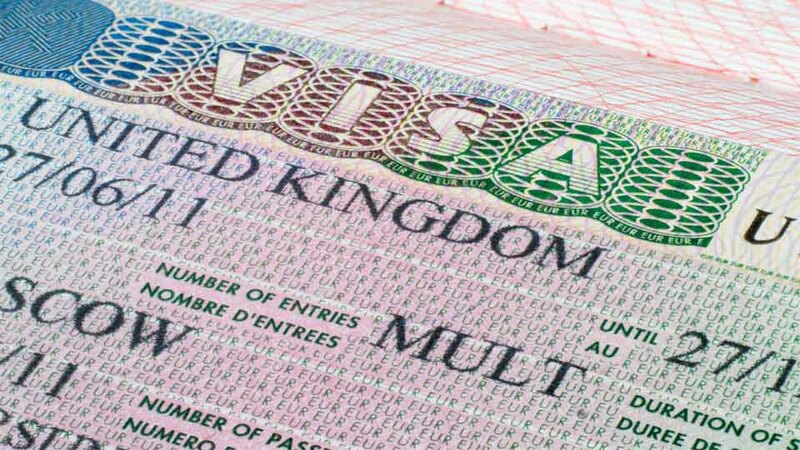 A tourist visa is a better option to apply for than a UK spouse visa on the first application, quicker to get the visa issued and much cheaper to apply for.